As we are sure many of you already know that our very own Sue Roberts is performing in Strictly Christmas 2018 raising funds for Zoe's Place Hospice in Coventry this year. 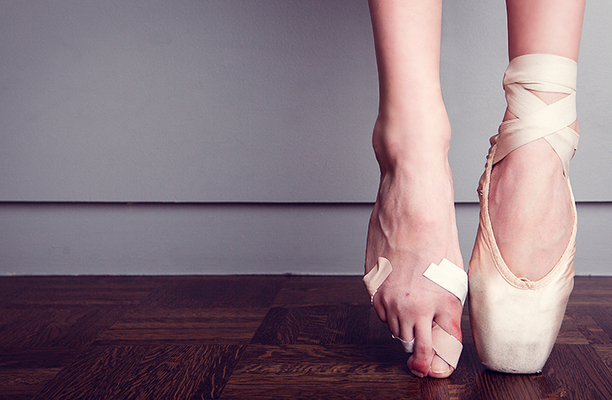 Sue loves her ballroom dancing but with the practice and training comes some nasty injuries! 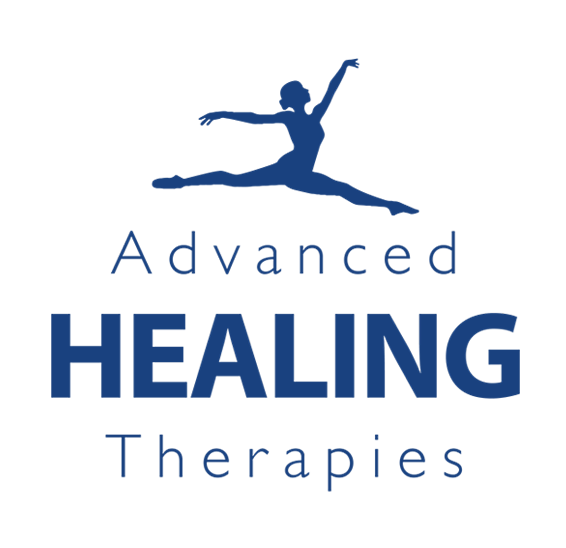 The list may seem to be made up of fancy names, but all of these injuries are to do with tendons and ligament sprains and strains... and Advanced Healing Therapies can treat all of the above. Using our technology we treat the area affected for just under an hour. Pain, inflammation and muscle spasms often result when muscles, ligaments or tendons are injured. The circulation in the injured areas is effected adversely. There is an accumulation of lactic acid and other waste products in the tissues. This slows the healing process. The Acuscope and Myopulse simultaneously measure and balance the abnormal electrical resistance in injured tissue. The electrical conductance of the injured tissue is examined and compared to a preprogrammed parameters for healthy tissue. When electrical conductance is outside the normal, healthy range, the instruments change the wave form, frequency, intensity and polarity to restore the tissue integrity to promote healing. The Myopulse eliminates inflammation; the Acuscope promotes healing in joints to promote the growth of cartilage and synovial fluids. There is little or no sensation because micro-current energy is similar to the energy inside the body. Micro-currents are one-millionth the strength of household current. They are compatible with the body’s bio electrical communication system and support the self-healing feedback mechanism already present at the cellular level. The effects of micro-currents on the healing process has been documented in the scientific literature for many years. When this energy is introduced into the cells, circulation, lymphatic drainage, waste product removal, cellular metabolism improve. The flow of other forms of biological energy similar to chi or vital force is accelerated. Acidic waste products are flushed from the tissues and the body’s healing powers are accentuated. This results in an accelerated healing response at the cellular level, leading to reduction of pain and improved function. 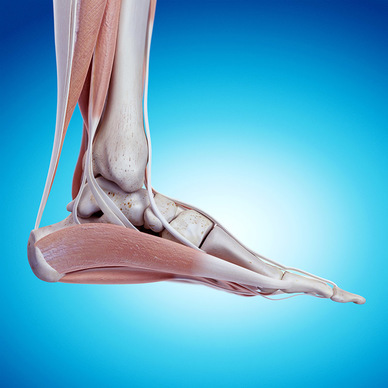 Posterior tibial tendon dysfunction is one of the most common problems of the foot and ankle. It occurs when the posterior tibial tendon becomes inflamed or torn. As a result, the tendon may not be able to provide stability and support for the arch of the foot, resulting in flatfoot. The tendon can also tear due to overuse. For example, people who do high-impact sports, such as basketball, tennis, or football, may have tears of the tendon from repetitive use. Posterior tibial tendon dysfunction is more common in women and in people older than 40 years of age. Pain along the inside of the foot and ankle, where the tendon lies. Pain that is worse with activity. High-intensity or high-impact activities, such as running, can be very difficult. You may have trouble walking or standing for a long time. Pain on the outside of the ankle. We do not offer pain killers or wait for symptoms to be “severe” before offering treatment. As soon as you feel pain, please come and visit us and we can help straight away. The quicker we can treat your symptoms after they start, the sooner you can recover. Many clients come to us the day following an injury, and they only need one treatment; yes, ONE treatment! Nonetheless, clients who have suffered pain for years come to us see rapid results and can get to leading a pain free lifestyle after 6 or less treatments.